Windows 8 Consumer Preview and Download. | Kanishk's Technical Blog. Windows 8 Consumer Preview and Download. 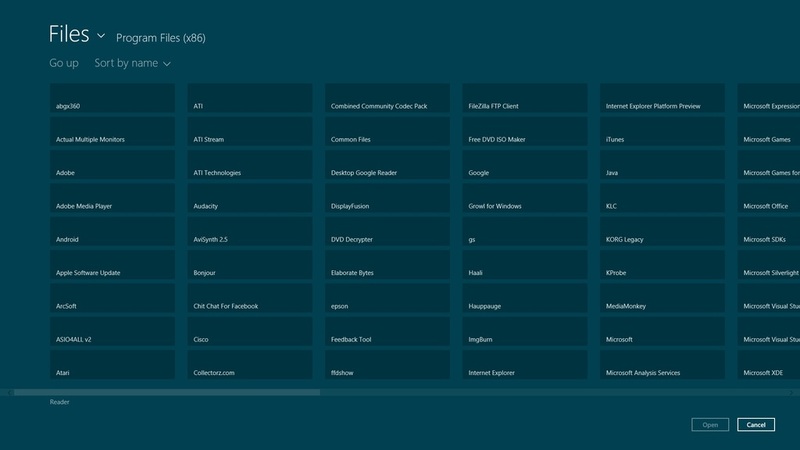 Recently,The Windows 8 Consumer Preview has been launched in the Market for test by Users.So I thought Why not publish a review of it.I'll also show you some Screen Shots of Windows 8. 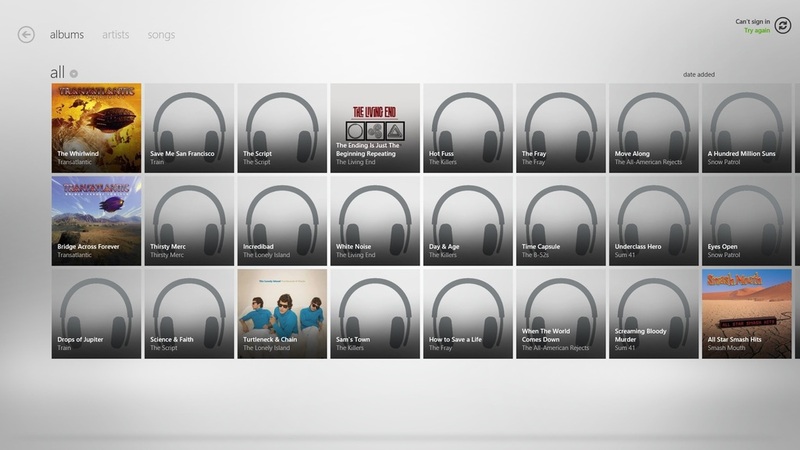 Note: You can find the download link for Windows 8 at the end of this post. 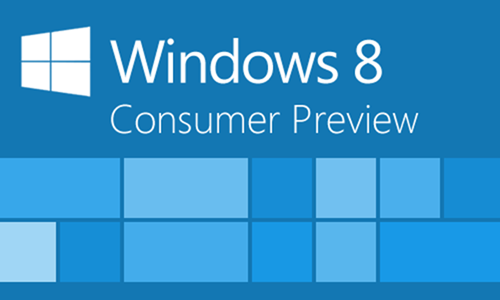 On 29 February 2012, Microsoft released Windows 8 Consumer Preview, the beta version of Windows 8, build 8250. For the first time since Windows 95, the Start button is no longer available on the taskbar, though the Start screen is still triggered by clicking the bottom-left corner of the screen and by clicking Start in the Charm. Windows president Steven Sinofsky said more than 100,000 changes had been made since the developer version went public. 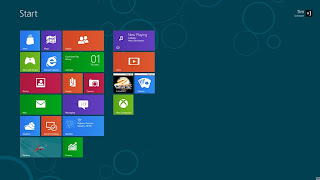 In the first day of its release, Windows 8 Consumer Preview was downloaded over one million times.Like the Developer Preview, the Consumer Preview is set to expire on the 15 January 2013. 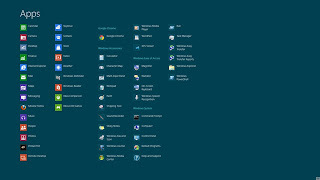 The traditional desktop environment, for running desktop applications, is treated as a Metro app. The Start Button has been removed from the taskbar in favor of a Start button on the new charm bar, as well as a hotspot in the bottom-left corner. Both open the new Start screen, which replaces the Start menu. Internet Explorer 10 will be included both as a Metro-style app, which will not support plugins or ActiveXcomponents, and a desktop version which resembles Internet Explorer 9 and will maintain legacy plug-in support. 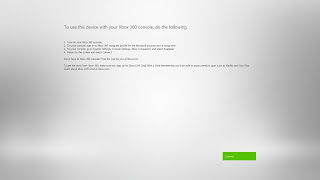 Ability to sign in using a Windows Live ID. 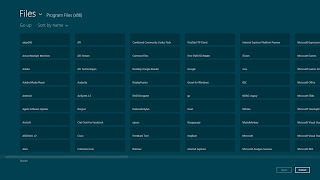 This will allow for the user's profile and setting to be synchronized over the internet and accessible from other computers running Windows 8, as well as integration with SkyDrive. Two new authentication methods: picture password, which allows users to log in by drawing three gestures in different places on a picture, and PIN log in, which allows users to authenticate using a four digit pin. Windows Explorer will include a ribbon toolbar, and have its file operation progress dialog updated to provide more detailed statistics, the ability to pause file transfers, and improvements in the ability to manage conflicts when copying files. Hybrid Boot will use "advanced hibernation functionality" on shutdown to allow faster startup times. Windows To Go will allow Windows 8 to be run from a bootable USB device (such as a flash drive). Two new recovery functions are included, Refresh and Reset. Refresh restores all Windows files to their original state while keeping settings, files, and Metro-Style apps, while reset takes the computer back to factory default condition. Microsoft says that the Consumer Preview works well on hardware suitable for Windows 7; these system requirements may change in the final release. To use touch input features, touch enabled hardware is required. In order to run Metro applications, a screen resolution of 1024x768 or higher is required to run one app at a time, and a resolution of 1366x768 is required to run two app side-by-side using snap. Microsoft has said that the following virtualization products can be used to run Windows 8 Consumer Preview: Hyper-V in Windows 8 Developer Preview, Hyper-V in Windows Server 2008 R2, VMware Workstation 8.0.2 for Windows, VirtualBox 4.1.8 for Windows, Parellels Workstation 6 for Windows, Parellels Desktop 4 for Windows, and XenDesktop 5.5. Microsoft requires that Windows 8 PCs support no-reboot upgrade of graphic card drivers and Windows 8 PCs should resume in two seconds or less, but the two seconds resume requirement is laxed for ARM based PCs. Microsoft has released minimum hardware requirements for tablet and convertible devices for Windows 8. Microsoft has defined a convertible form factor as a standalone device that combines the PC, display and rechargeable power source with a mechanically attached keyboard and pointing device in a single chassis. A convertible can be transformed into a tablet where the attached input devices are hidden or removed leaving the display as the only input mechanism. Hardware buttons: Must have five hardware buttons - 'Power', 'Rotation lock', 'Windows Key', 'Volume-up', 'Volume-down'. The Windows Key to be at least 10.5 mm in diameter. 5-point digitizers: Microsoft requires that Windows 8 touch PCs use digitizers supporting a minimum of 5 touch points. Display: Minimum native resolution/color depth is 1366x768 at a depth of 32-bits. The physical dimensions of the display panel must match the aspect ratio the native resolution. The native resolution of the panel can be greater than 1366 (horizontally) and 768 (vertically). Near Field Communication: Devices supporting NFC need to have visual marks to help users locate and use the proximity technology. New button combo for Ctrl + Alt + Del: The new option is to press Windows Key + Power. Storage: At least 10 GB free space "after the out-of-box experience completes". Ambient light sensor: 1-30k lux capable w/ dynamic range of 5-60K. USB 2.0: At least one controller and exposed port. Secure boot is a controversial UEFI-based feature to "prevent unauthorized firmware, operating systems, or UEFI drivers from running at boot time". In September 2011, Matthew Garrett, a Red Hat developer, raised the possible risk of Microsoft locking out alternative systems, leading to media coverage. Microsoft addressed the issue in a blog post,stating "the customer is in control of their PC. Microsoft’s philosophy is to provide customers with the best experience first, and allow them to make decisions themselves" which was largely interpreted that they would allow OEM manufacturers to choose whether to allow users to disable the feature or not, however in January 2012, the company reversed their position and revealed ARM manufacturers must not allow Secure Boot to be disabled, causing concerns, particularly in the Linux community. Windows 8 for x86/64 processors will run most software compatible with previous versions of Windows, with the same restrictions as Windows 7: 64-bit Windows will run 64-bit and 32-bit software while 32-bit Windows will run 32-bit and 16-bit software (although some 16-bit software may require compatibility settings to be applied, or not work at all). Windows on ARM Processors (WOA) will only support the applications included with the system (including some Office 15 desktop applications), supplied through Windows Update, or acquired through the Windows Store, which will only provide Metro applications. Windows on ARM will not support running, emulating, or porting existing x86/64 desktop applications, in order to ensure the quality of apps available on ARM. Metro applications can be cross-compatible with both x86/64 based systems and Windows on ARM, or compiled to support a specific architecture. On February 18, 2012, Microsoft confirmed that in Windows 8 the Windows logo will be significantly updated to reflect the new Metro design language. The formerly flag-shaped logo has been transformed into four window panes, perspective was added, and the entire logo will be rendered in a single solid colour, which will depend on the user's personalization changes. Now For the Download Link as I promised. 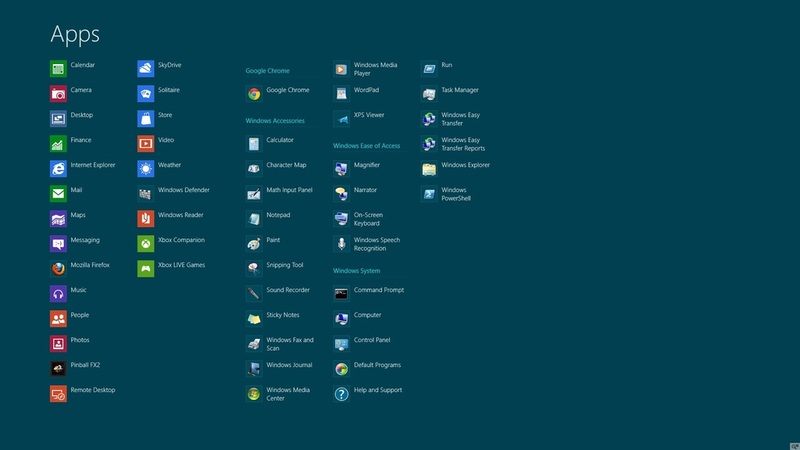 Here Are Some Screen Shots of the Windows 8 Consumer Preview. 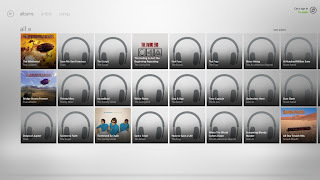 UPDATE: Our Windows 8 Screenshots Archive has been removed from Mediafire.com for unknown reasons. Due to the permanent shut down, I rarely visit the blog. Don't expect answers to your queries very soon. Fake Facebook Hacking Software Scams. Talking Tom Cat Application for Windows Computer. How to Post Phishing Page URLs to Facebook and Other Social Networking Sites. Animated Moving Chat Emoticons in Facebook Chat.